The Hobie Mirage i11S inflatable kayak is a low-profile performer with a rigid inflatable drop stitch hull. It's the lightest weight hands-free kayak in the Hobie fleet. 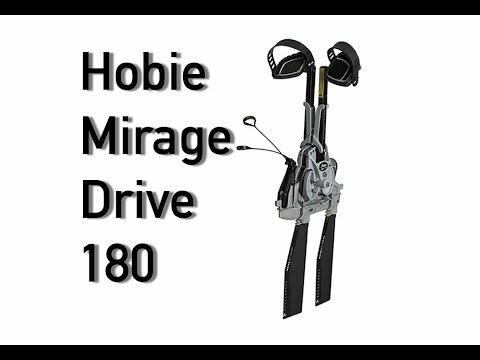 The included Mirage 180 pedal drive allows for hands-free propulsion in both forward and reverse. 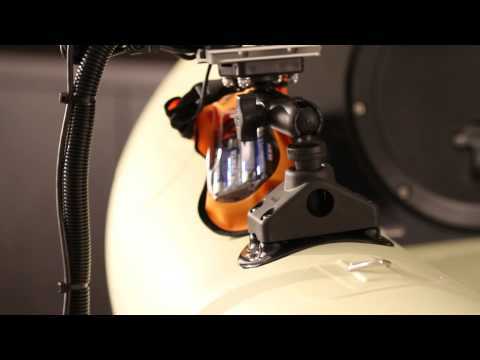 It has front and rear bungee secured storage areas and left or right-hand rudder control. The i11S includes a Hobie Vantage CTi seat and a four-piece paddle. It packs nicely within its own rolling travel bag, so it can fit in the trunk of your car, on your boat, in your RV-you can even take it on the plane for your next vacation. Q: What is the return policy on a inflatable hobie kayak. A: If you are dissatisfied with the kayak and there are no warranty issues you can return it within 45 days of receipt for a full refund or 90 days for store credit. You will be responsible for return shipping costs. A: Hobie recommends that you inflate all of the chambers somewhere between 3-5 psi depending on the conditions you will be kayaking in. If you'll be in warmer conditions/sunlight, inflate it to the lower end of that spectrum as heat will expand the air. In colder conditions, inflate it to the high end of that spectrum as the air molecules will be more compact. 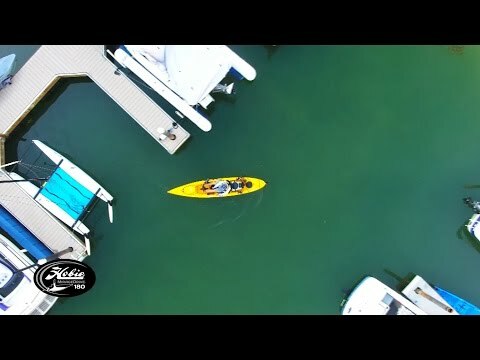 Q: One of the accessories you have listed for the i11s is the sail package but in this Quickstart video from Hobie at 10:35 they say that the i11s does not take a sail. Can you confirm if this is true? A: The i11s is the only one of the inflatables that cannot support a sail.